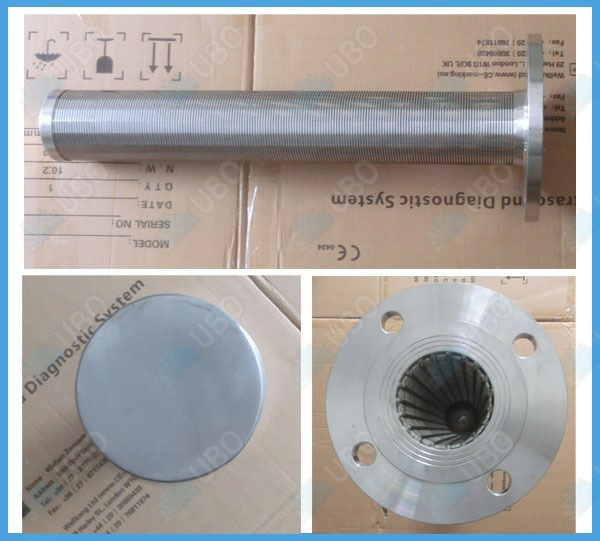 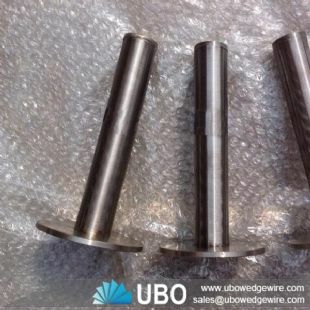 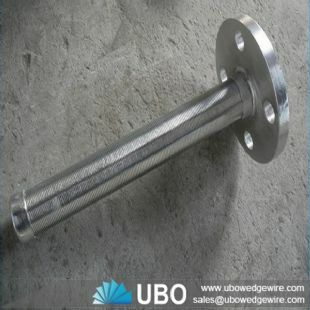 Johnson screen pipe resin trap strainer used in water treatment processes namely in 'Ion Exchange' and other numerous media filter systems, Completion Products offers a Resin Trap Screen. 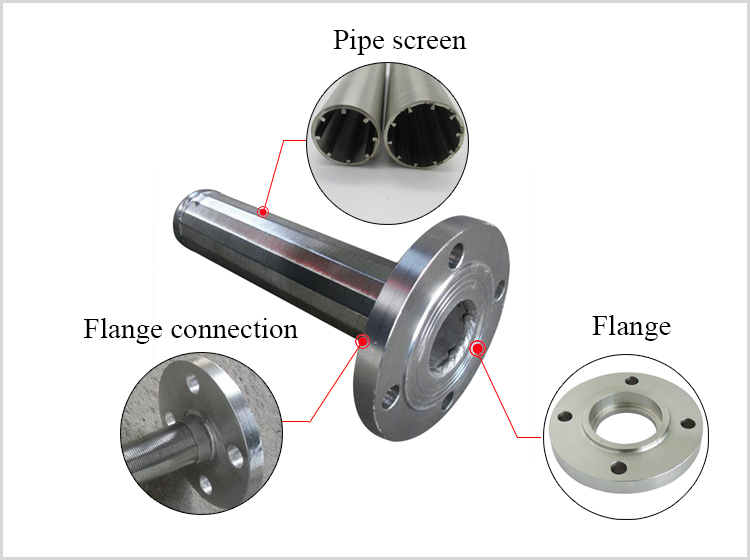 This screen system is primarily used as a safety device and is positioned immediately after the outlet nozzle of the vessel/reactor. 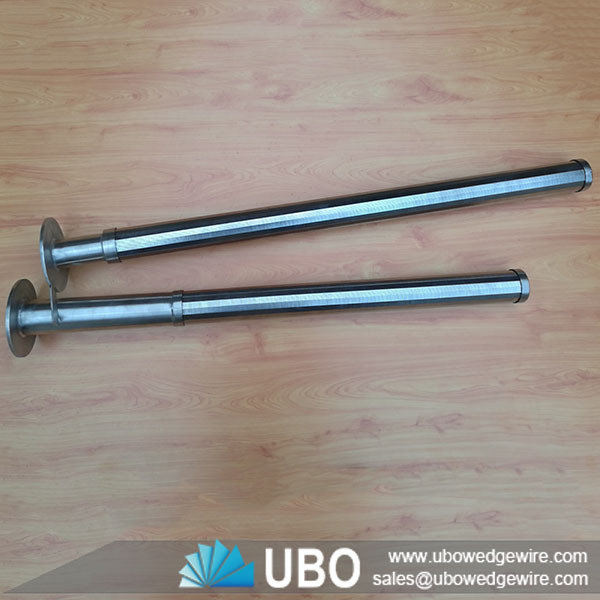 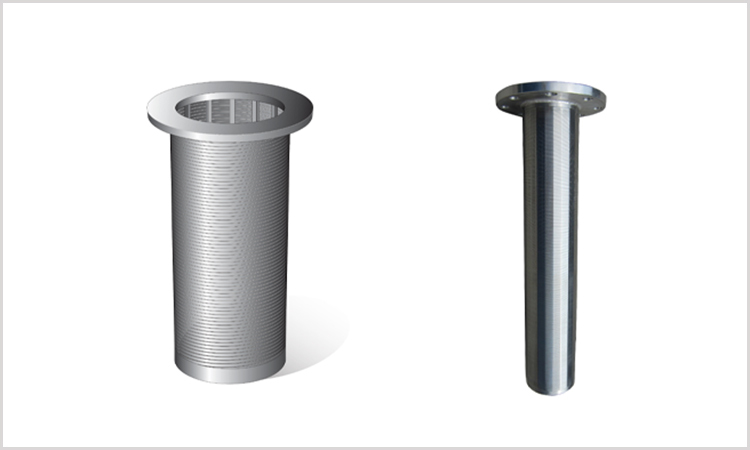 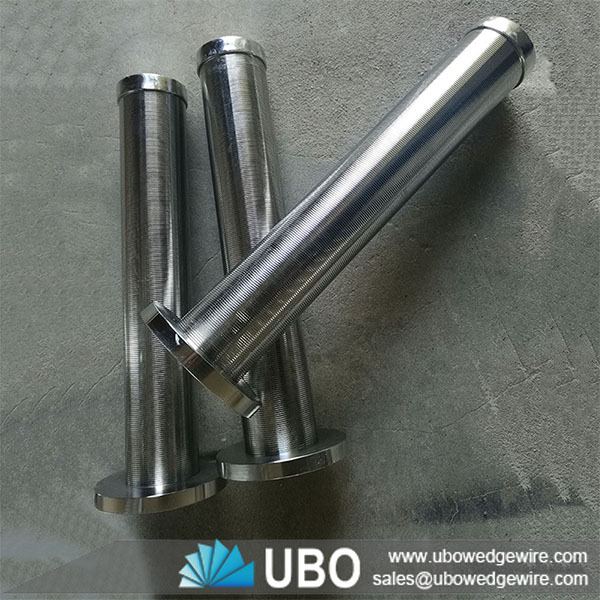 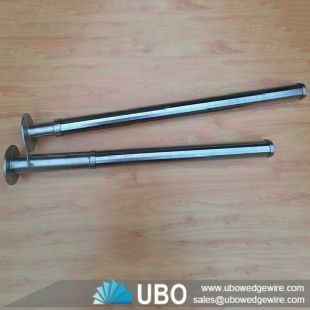 Johnson screen pipe resin trap strainers are very effective in wells of this type since they can be manufactured with very small slot size and yet still maintain the necessary open area to minimize friction head loss. 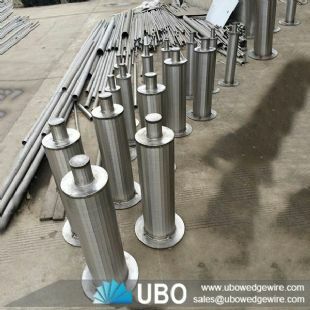 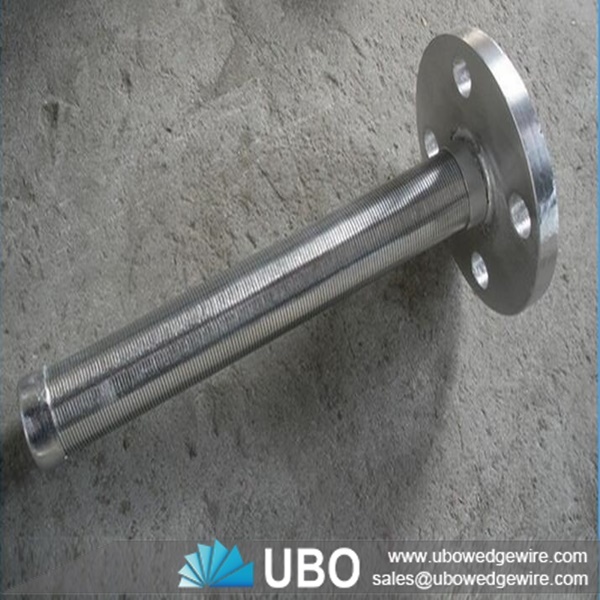 Most continuous wire wrap screen is manufactured from stainless steel rather than carbon steel in order to avoid problems which often leads to accelerated corrosion. 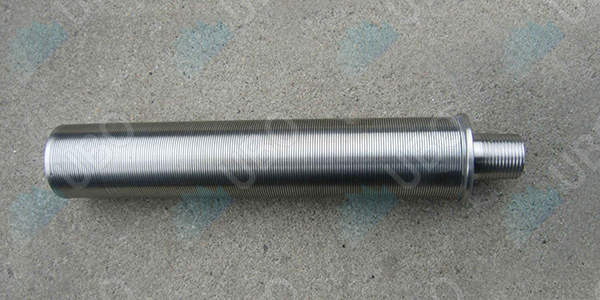 -- It has resistant to pressure temperature aging corrusion can be applied for different kinds of fluid. 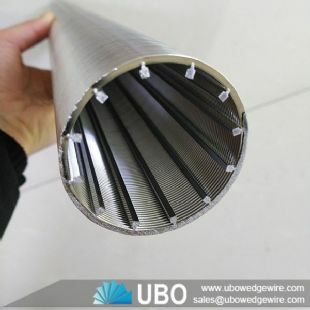 Mine Sieving Mesh Usage: Widely used in mining, coal, petroleum, fertilizer, grain, salt, environmental protection and other industries. 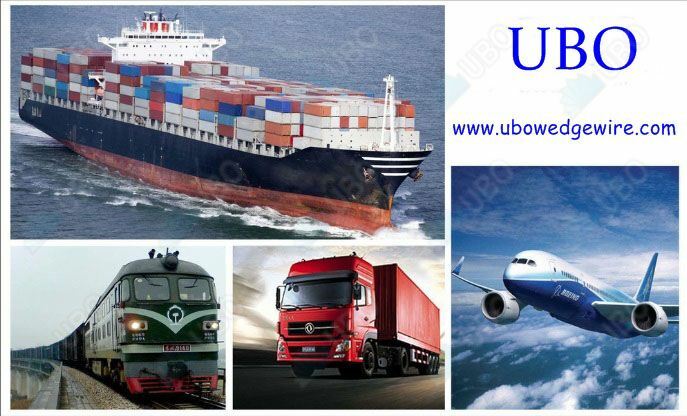 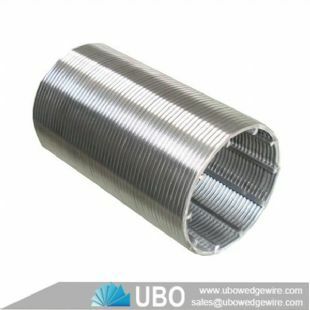 For sieving liquid, powder and other materials. 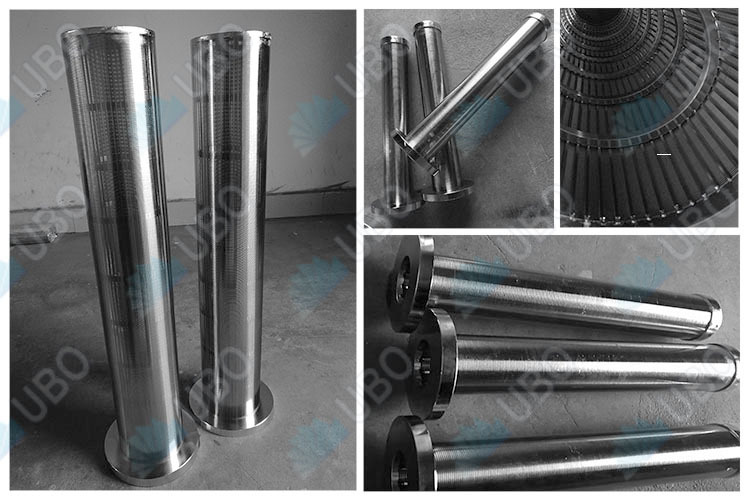 In petroleum, chemical industry, metallurgy, mining, pharmaceutical purification and drilling liquid purification.